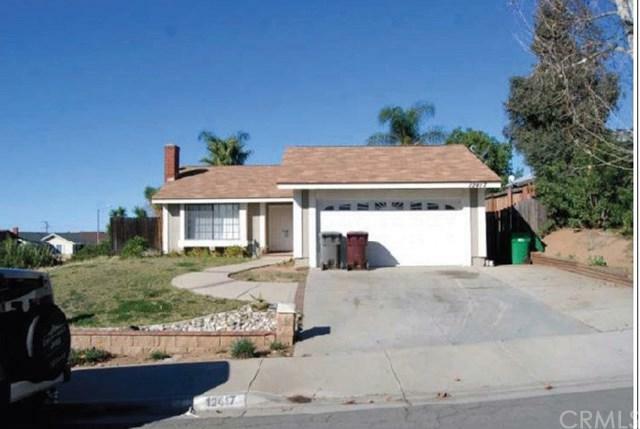 Charming single story home located close to the freeway and shopping centers. This priced to sell, move in ready, 3 bedroom 2 bathroom home, is located on a corner lot and is perfect for the first time homebuyer or investor. The inside has wood flooring throughout and carpet in the bedrooms. The backyard has a covered patio and newer fencing along with a newer roof and AC unit. There is a master suite along with 2 additional bedrooms. Come and see all the possibilities this home can offer to its new famil Charming single story home located close to the freeway and shopping centers. This priced to sell, move in ready, 3 bedroom 2 bathroom home, is located on a corner lot and is perfect for the first time homebuyer or investor. The inside has wood flooring throughout and carpet in the bedrooms. The backyard has a covered patio and newer fencing along with a newer roof and AC unit. There is a master suite along with 2 additional bedrooms. Come and see all the possibilities this home can offer to its new family!